After years of abuse and neglect, Parker is found chained in a junk-filled backyard after a drug bust. The little guy's terrified of people. Officer Ned Barringer brings him to a nearby shelter for medical care. 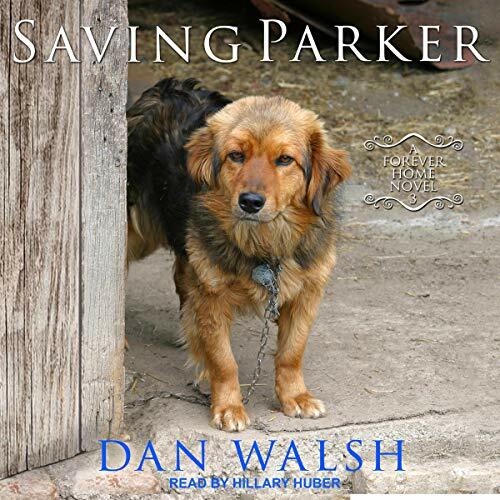 When Ned learns how hard it is for dogs like Parker to get adopted, he must do more. He's also instantly taken with Kim Harper, one of the shelter managers. When Kim offers to train Parker for free, Ned instantly accepts. That same day, he meets his next-door neighbor, a 10-year-old boy named Russell. Russell is hiding a black eye, compliments of two bullies at school. This angers Ned. He suffered the same fate as a child. It's the main reason he became a cop. But what can he do? When a near-death tragedy occurs, what role might Parker play in bringing these three lives together?